Post-streptococcal acute glomerulonephritis (PSAGN) is one of the most important and intriguing conditions in the discipline of pediatric nephrology. Although the eventual outcome is excellent in most cases, PSAGN remains an important cause of acute renal failure and hospitalization for children in both developed and underdeveloped areas. 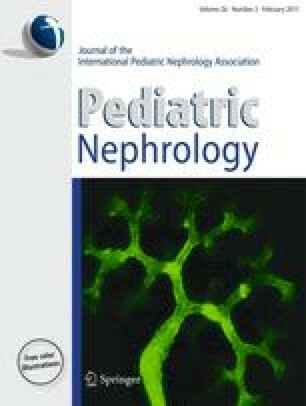 The purpose of this review is to describe both the typical and less common clinical features of PSAGN, to outline the changes in the epidemiology of PSAGN over the past 50 years, and to explore studies on the pathogenesis of the condition with an emphasis on the search for the elusive nephritogenic antigen. This review is dedicated to the memory of Shane Roy III (1936–2009). Dr. Roy was the first pediatric nephrologist in Tennessee. His scholarly interest in post-streptococcal acute glomerulonephritis spanned his 40-year career in Memphis, resulting in seminal clinical observations on the condition.